But wait! 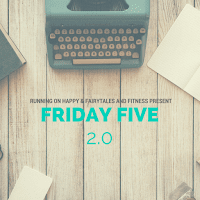 Before I spill the beans, I must tell you that I'm linking up with the ALL-NEW Friday Five 2.0 link up, hosted by Rachel at Running on Happy and Lacey and Meranda from Fairytales and Fitness. When you're done here, be sure to check these ladies out! 2. Complete the San Diego Ultra Slam. This is the culmination of completing the 4 big mountain ultras in San Diego within a 12-month period. You must complete the Noble Canyon 50K, the PCT 50 Mile, the Cuyamaca 100K and the San Diego 100 Mile. 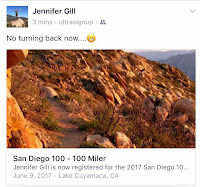 I started my quest for the Slam with the 2016 Noble Canyon, then completed the 2016 Cuyamaca 100K. I'll be doing the PCT 50 for a third time this year and then end my quest for the Slam with the San Diego 100. 3. Make more time for yoga. I reignited my love for yoga this past year by participating in several yoga challenges on Instagram. Typically, someone hosts the challenge and posts the pose to do for each day of the challenge. You do the pose and post it. Sometimes there are prizes by sponsors (I won a bracelet that I'll feature here soon). It's super fun and allows me stop, drop and yoga. I can tune out, practice a little yoga sequence to warm up and then do the daily pose. It also allows me to be creative with my pics and I've met a ton of new yogi friends. I've also been able to get to some classes at my local studio more often, which has been great fun. But yoga also helps build strength and balance. I want to place a special focus on balance work as I train for the 100. This is so important for climbing mountains and I want my body to be as strong as it can be, on every level. It also helps calm my mind, something I'll need as I know I'm going to freak out about this race from time to time! 5. Have at least one adventure with my family every month. After my surgery back in October, I was not able to run much. I was able to go on an adventure with the kids every Sunday until the holiday season. We went for hikes or the zoo or some other fun place. Then over the holidays when my husband was able to join us, we did even more. It was so nice to just focus on each other for a while. I hate to admit it, but this past year was so busy that we didn't do nearly enough fun stuff as a family. I really want to change that this year. And I think once a month is attainable. There are a few other things I'd like to work on, such as not letting mom guilt (or any guilt) eat away at me so much. But these are the main goals for 2017! 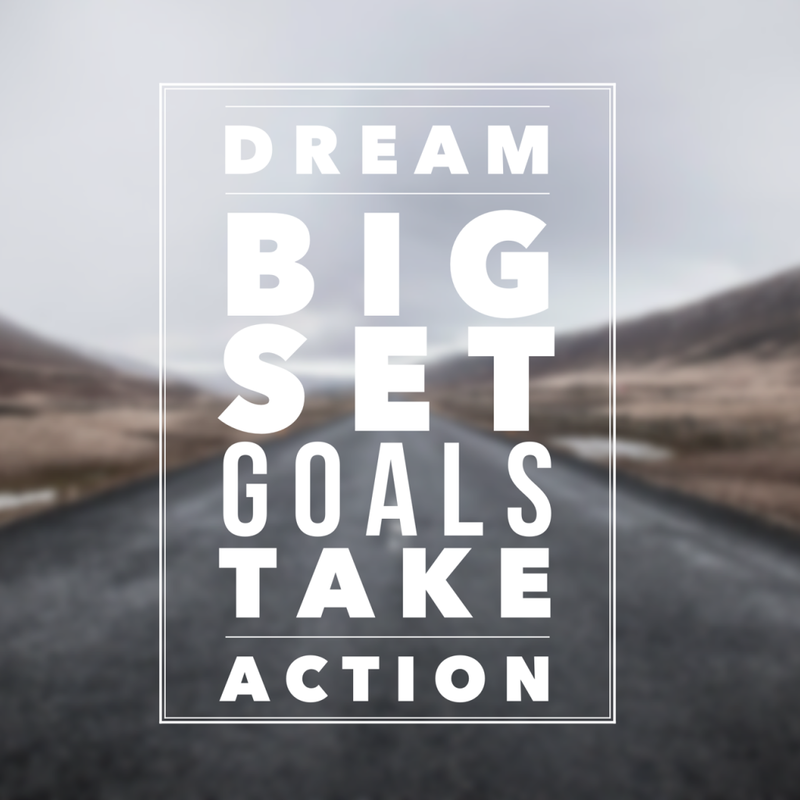 What goals do you have in mind for 2017? 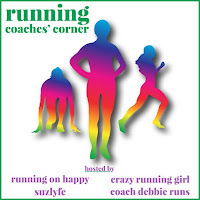 I'm also linking up with for the Coaches' Corner blog link up with Susie from the Suzlyfe, Lora Marie from Crazy Running Girl, Debbie from Coach Debbie Runs and Rachel from Running on Happy. Check these awesome ladies out! OOoo I love the adventure every month resolution :D And I've said it before, I will say it again: you=badass mother runner! I am really looking forward to the adventures too! It doesn't have to be complicated or expensive. Just fun family time! LOVE! You're going to have such a kickass year. Hundos are no joke, but you're totally gonna rock it. Can't wait to follow along with your training. BEAST MODE! Oh, wow! 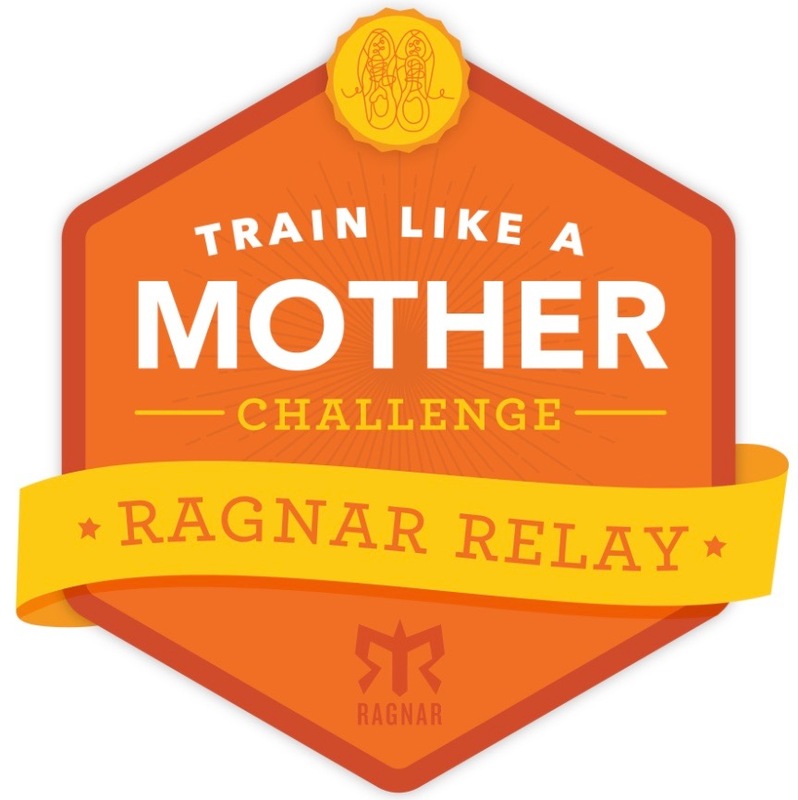 A 100 mile race sounds like a huge adventure :) Volunteering at races is a great goal too. I always enjoy doing that. I know! I love helping out at races! 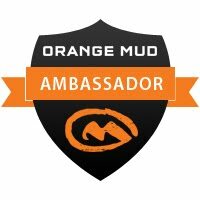 My big goal is to finish my first 50K. 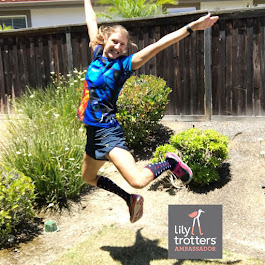 I'm excited for your first 100 miler! I'm excited for your 50K!! It's going to be a great year! Wow! That sounds like a lot of running this yr. It is making me tired reading that....haha. That is awesome though! Lol! Yeah, I'm trying to take it one mile at a time or I'll freak out! I love your goals. I mean, most people would be satisfied accomplishing any one of the 6 "training" runs you've outlined, but I know you'll crush all of them, especially the (gulp) San Diego 100. You never fail to impress me, and I'm simply in awe. There are some that are only a week or so long. Maybe those will work! You have some big races on tap! I'm with you on yoga...I need to make it more of a priority (I'm currently doing 20-minutes of yoga every day in January...but hope that habit sticks). I like the 20-minute idea! Enough to get a good workout but not a huge time commitment! I love your goals so much! Especially to run a 100 mile race! Running a 100 mile race will be such an accomplishment! 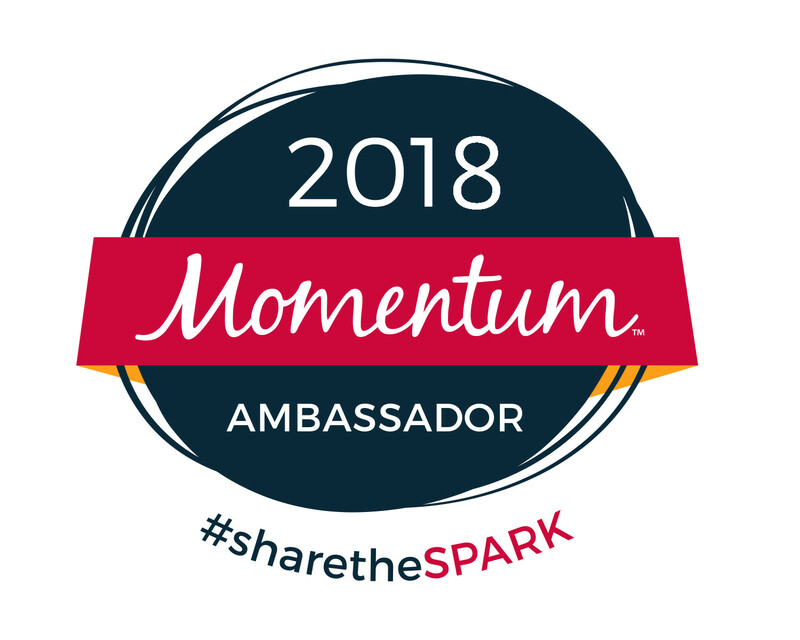 Last month, I ran a 50 mile race and can't imagine running a 100 mile race. I hope your training goes smoothly! Thanks! Here's hoping it does! What fun goals! I can't imagine running 100 miles. And yes! 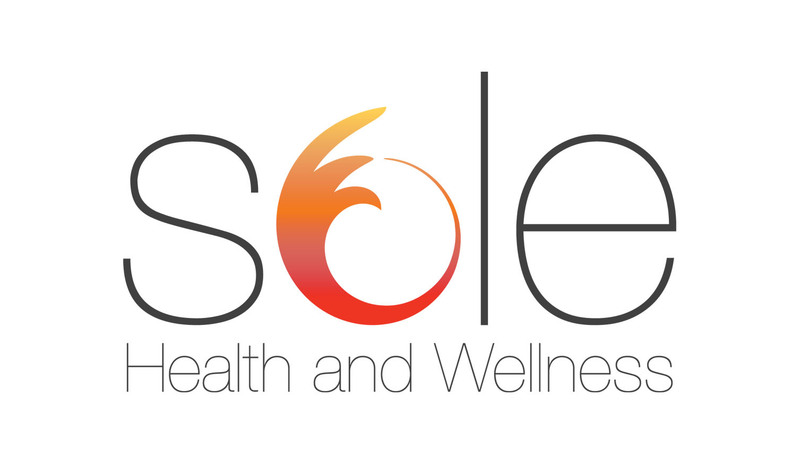 Yoga is awesome and a great counterbalance to running. 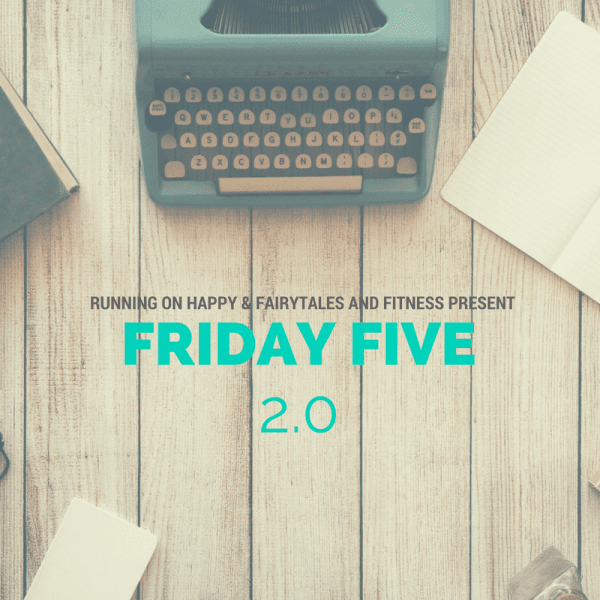 Yoga is a runner's best friend! 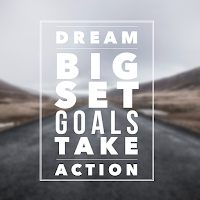 Great goals for the year! Good luck with all of your training.